If you need a lawyer you can search lawyer listings for your area online or in a phonebook. Some lawyers offer free or low-cost first appointments. If you cannot afford a lawyer there are services to help low-income people. If you need to find a lawyer you could ask friends to recommend one. 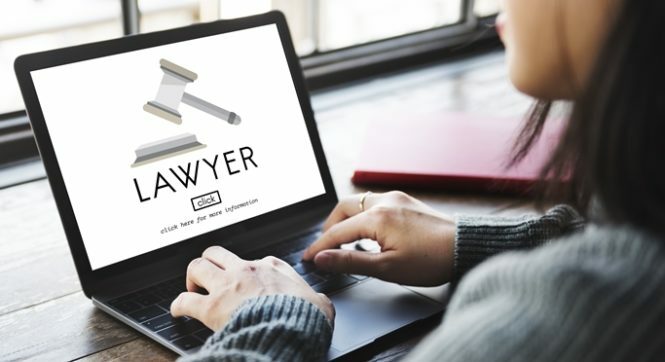 You can also search for lawyers in your city by using the “find a lawyer” feature of the Law Society of Saskatchewan website. You can check the yellow pages of your local phonebook under “Lawyers.” You can search online directories. Sometimes the listing will include the areas of law they practice and their experience. Some lawyers offer free or low-cost first appointments. These appointments can help you decide how to proceed and whether you want to continue to work with that lawyer. If you cannot afford a lawyer you may be eligible for Legal Aid. Legal Aid provides lawyers for very low income people with criminal or family law problems. Your legal problem must be in one of those two areas. You must either be receiving Social Assistance or have an income that falls within the Financial Income Grid. If your income is slightly above the cut-off, you may still qualify although you will be required to contribute to the cost of services. If you cannot afford a lawyer and you do not qualify for Legal Aid, you may be able to get legal help through Pro Bono Law Saskatchewan. Visit their website at www.pblsask.ca or call 1-855- 833-7257 (Toll Free). If you are low income and are dealing with immigration issues, you can apply for assistance through the Immigration and Refugee Panel Program. If you live in Saskatoon you can also contact CLASSIC. Their Walk-In Clinic and Legal Advice Clinic can assist low income people who do not qualify for legal aid. The Walk-In Clinic can deal with a wide range of legal issues. The Legal Advice Clinic deals with criminal, family and employment law matters.